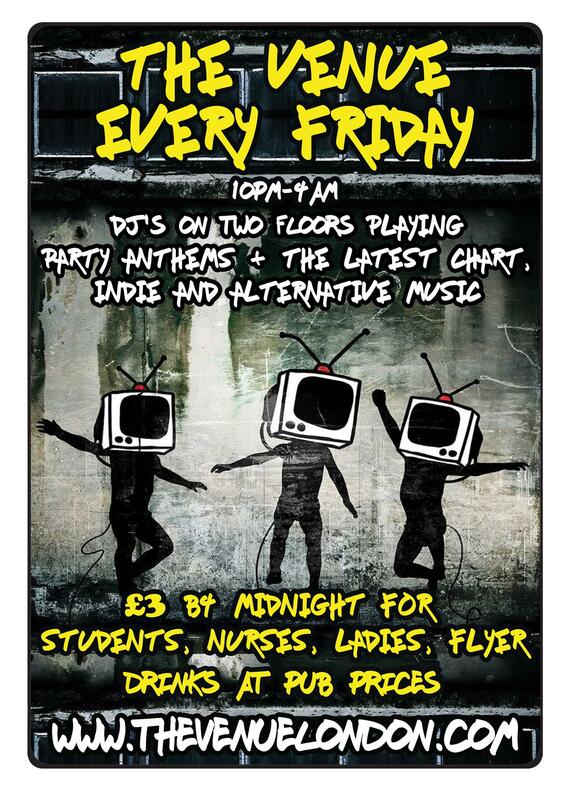 The best party in town playing cheese, chart & alternative anthems every Friday & Saturday. If U want the ultimate weekend party experience it has 2B #TheVenue Every Friday catch us spinning top quality tuneage chart/cheese classics in The Basement Bar plus indie/alternative bangers in Fagans Bar. (January Specials) Ladies FREE before 12.30am. £3 before 12.30am for students/nurses/flyer. £7 after/otherwise. Last entry 2.30am.